The penalties for a second conviction of driving under the influence (DUI) in New Jersey are outlined in detail under New Jersey Title 39, section 39:4-50(iii)(2). The statute specifies the length of imprisonment, various fines and administrative penalties, and how far back the court goes in considering the defendant’s driving history. In New Jersey, the look-back period is 10 years. 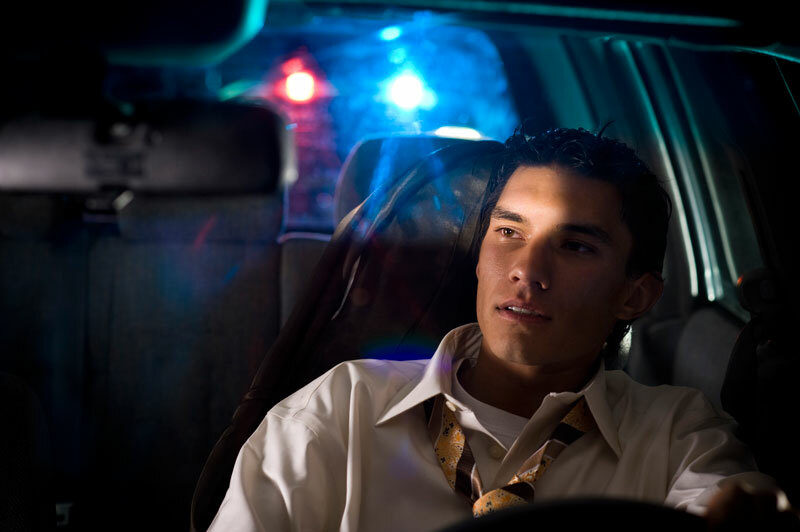 Therefore, if your second DUI violation occurs more than 10 years after your first violation, the court will treat the second violation as if it were a first. If you are charged with a second DUI offense in New Jersey, you have the option to plead not guilty (which will result in a trial) or take a plea bargain with the prosecuting attorney from the state. Plea bargains typically come with softer penalties negotiated outside of court. In most situations, you’ll want to avoid going to trial. Although you stand a slim chance of escaping a conviction and the associated penalties, it is more likely you will get a tougher sentence if the jury finds you guilty. You may appeal a jury’s decision if you choose to do so. 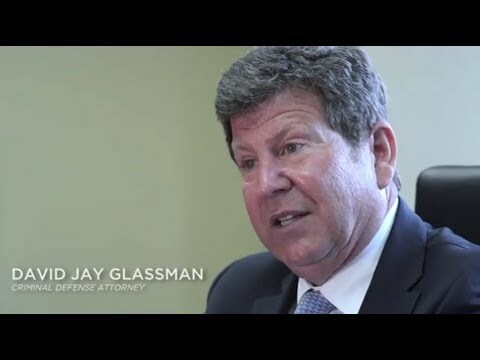 To learn more about your rights when charged with a second DUI in New Jersey, consult a skilled criminal defense lawyer with The Law Office of David Jay Glassman. You can reach us online or at 866-221-1270.